The new Twitter kit is designed to make interacting with Twitter much more efficient. The Twitter REST API offers a way for developers to make using Twitter seamless, and it is used to make authenticated Twitter API requests. 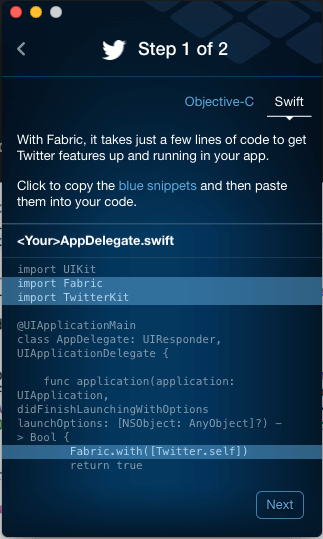 Whether it’s logging someone in or tweeting from your app, the new Twitter kit makes performing these tasks efficient. Though, the Twitter REST API can be accessed manually, but we always prefer using the convenience methods. 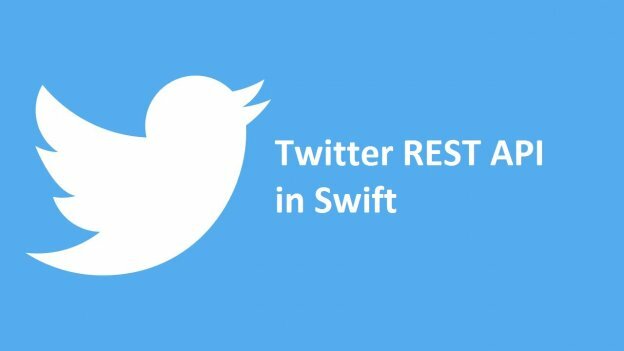 In fact, in this iphone app tutorial, we’ll learn how to integrate Twitter REST API in swift. Select apple logo to download the mac app. Once the download is completed, unzip the file and move the Fabric.app to your mac Applications. 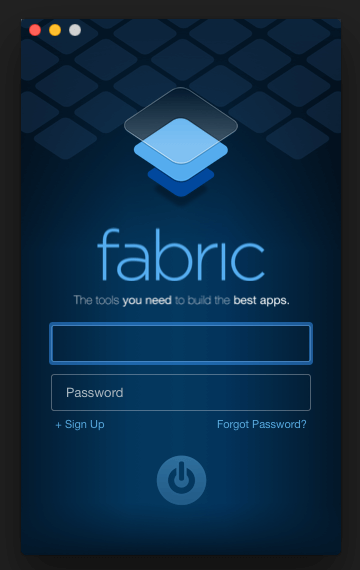 Now open Fabric.app from applications and Login using the account you created. 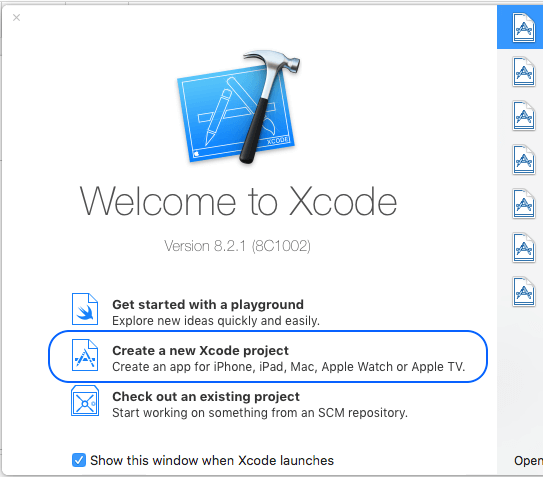 Select Create a new xcode project. 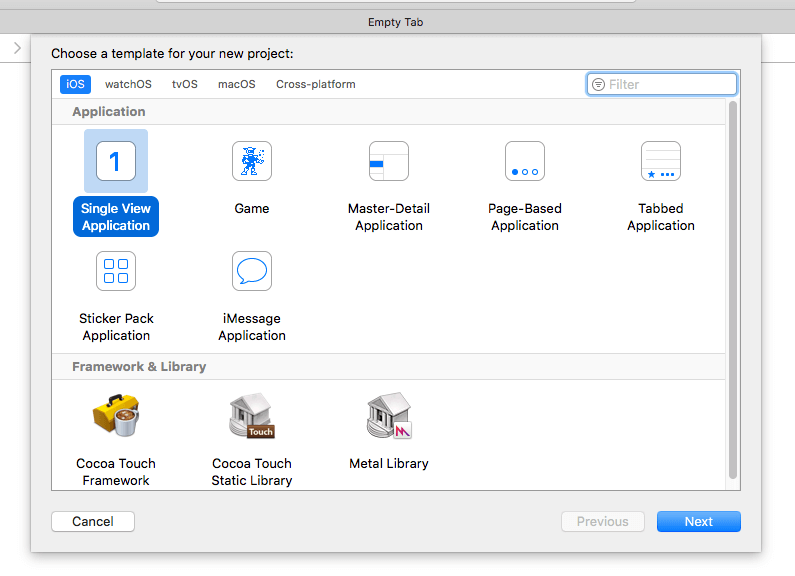 Select Single View Application and Click Next. 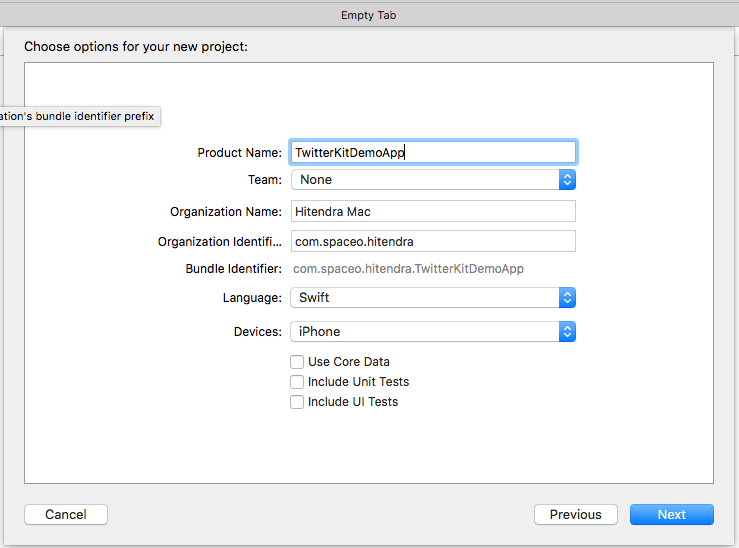 Enter Product name “TwitterKitDemoApp”, Language: “Swift”, Devices: “iPhone”, and Click Next. 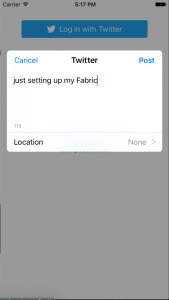 Select location to save the project and Hit “Create”. Open terminal and enter the following commands. Default content of podfile will look as shown in image. Save and close the podfile. This will take some time to complete. You will get output as shown in the image. 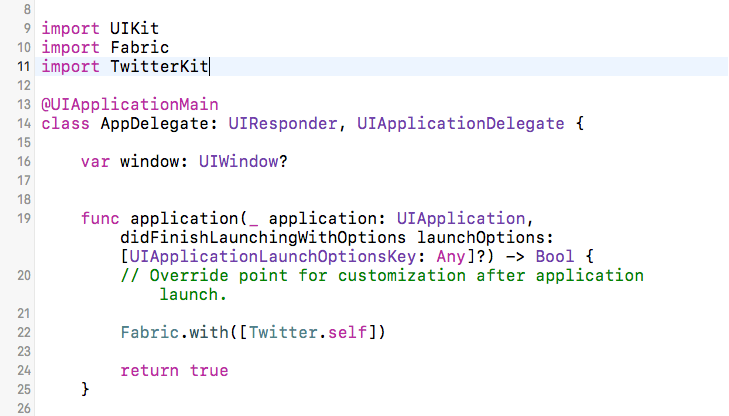 This will create “TwitterKit.xcworkspace” and required stuff in the project directory. 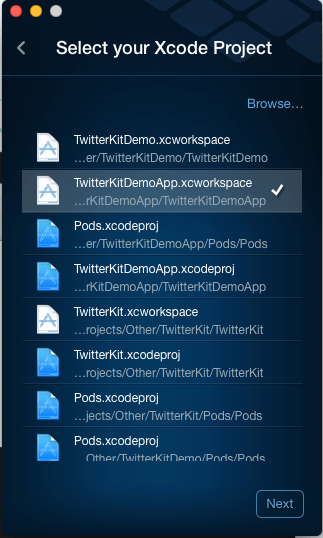 Close the xcode project “TwitterKit” and open the “TwitterKit.xcworkspace”. 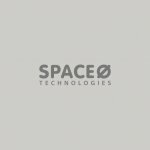 Now onwards we will use “TwitterKit.xcworkspace”. 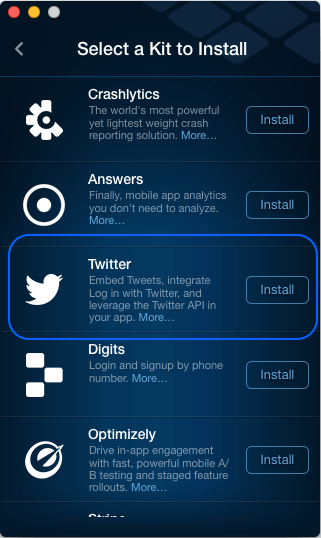 Download pods have been integrated with the TwitterKit.xcworkspace as a dependency. 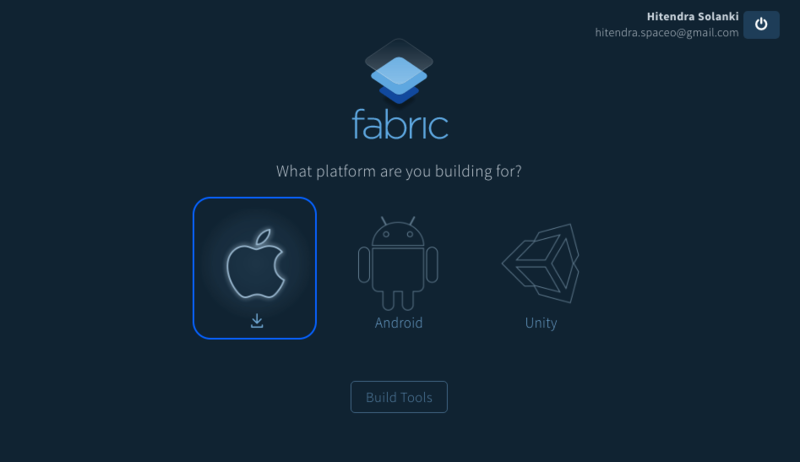 Open fabric app in which you have logged in. Select click “+New App” button. Follow this link or this link to add run script to your project. Once you add the run script Build the project [cmd + B]. 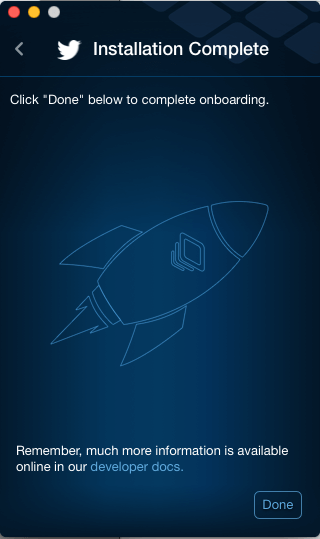 Add this code inside the application(_:didFinishLaunchingWithOptions) method. Add this code inside the viewDidLoad() method. Tap on “Log in with Twitter” button. 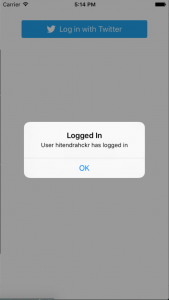 You will be redirected to twitter login flow > complete the login flow. You will get alert with your username. Voila.! 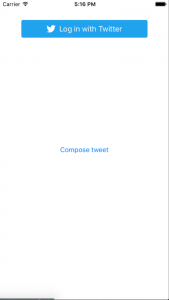 Your tweet has been posted! While the function does look like basic, but it offers app users to directly publish media and tweet from your mobile app. And, to make sure that it works correctly, hire iPhone app development company to implement the REST API for your mobile app. This page was last edited on July 6th, 2018, at 4:24. 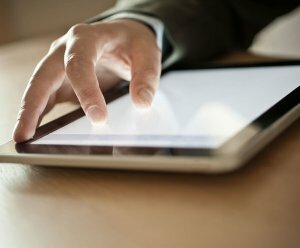 Why You Need Technology Partner for Your Magazine App Development?